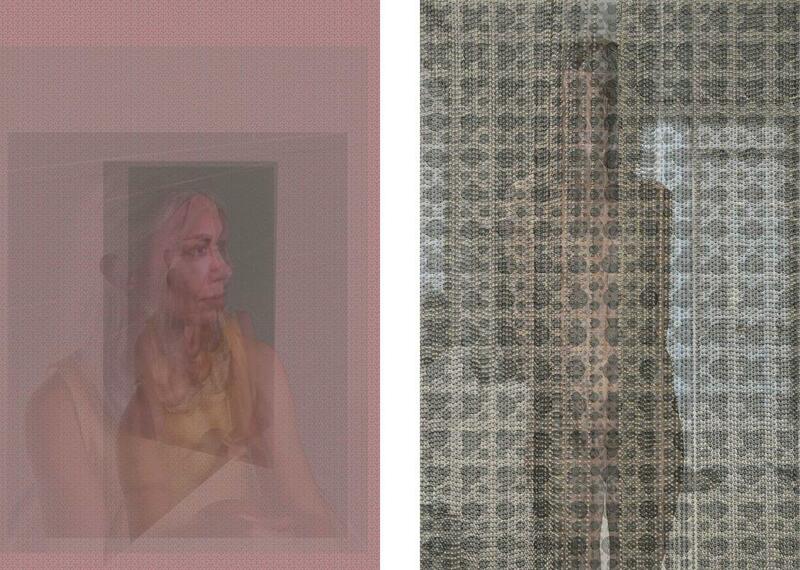 Matthew Swarts: The Alternatives is a series using image manipulation to process a painful breakup (PHOTOS). The cliché that time heals all wounds might be true, but, for Matthew Swarts, after a painful end to a long-term relationship, the passing of time only created a sense of confused detachment, especially when looking at old photographs. 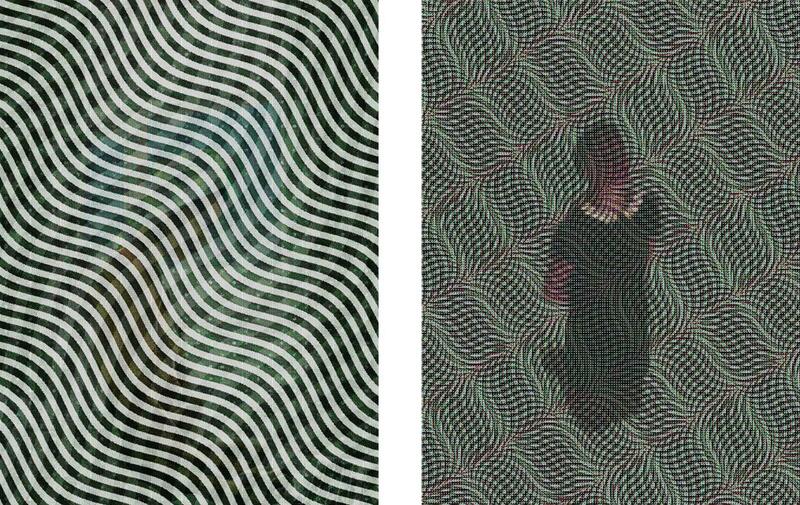 So Swarts decided to use those images to process the end of the relationship, creating his series “Beth.” He reworked the images by blending them with patterns he created from scans of graph and architectural paper. 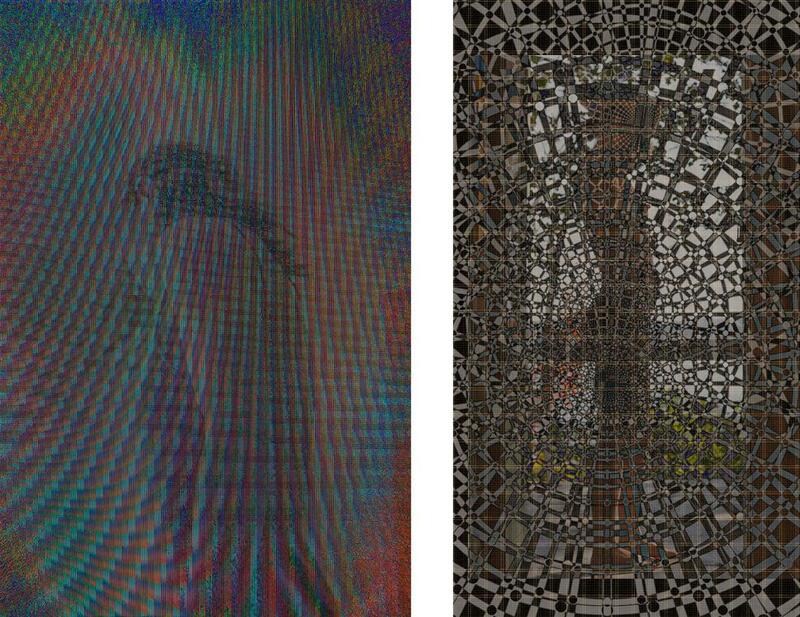 Apart from the infinite possibilities of Photoshop’s tools, Swarts also used broken printers and fax machines to help manipulate images. 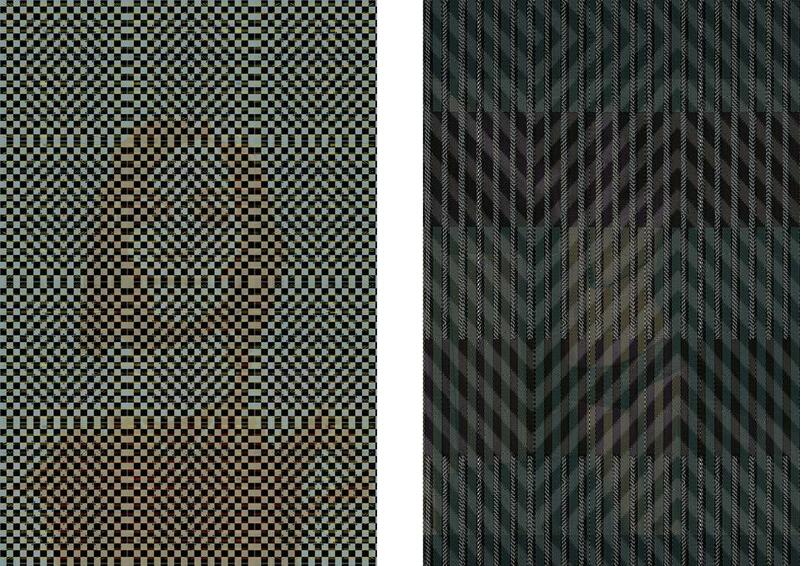 Both series will be on view at Kopeikin Gallery in Los Angeles beginning Feb. 28. He said that while he is thrilled about the attention, revealing personal work could also make for anxious feelings. Being in a relationship with someone who is supportive has helped him tremendously. To read more about Swart’s fine-art career, check out Crusade for Art. Left: Untitlted, 2015. 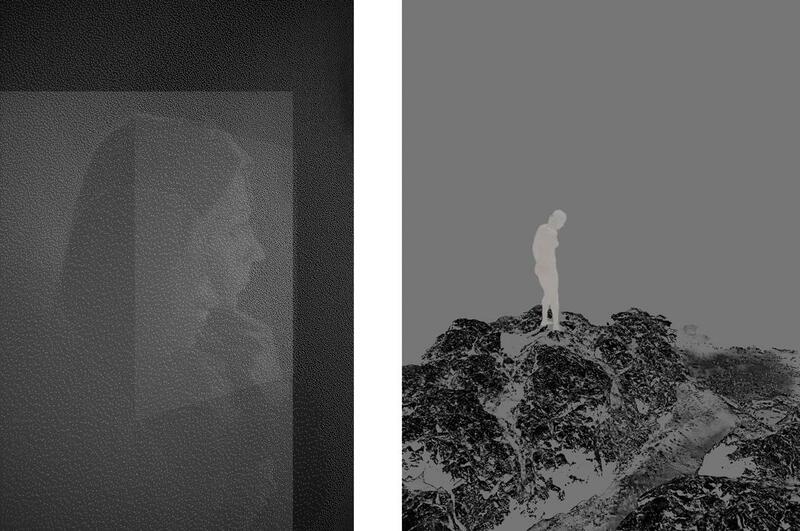 Right: Untitled, 2014. 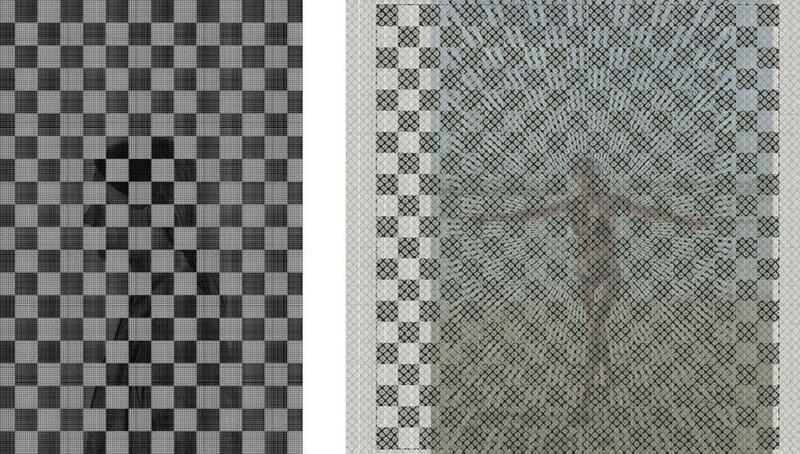 Correction, Jan. 26, 2015: This post originally misstated that in his series “The Alternatives,” Matthew Swarts layered patterns over a collection of images he kept from his ended relationship. 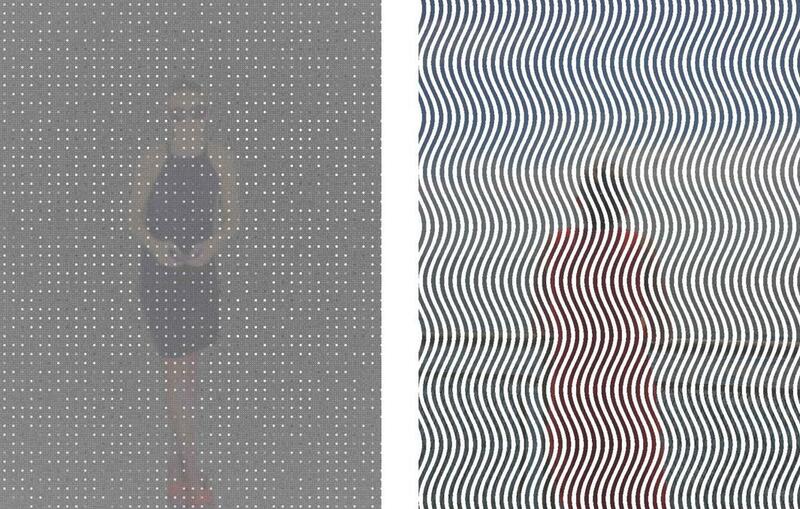 He layered the patterns over images from his everyday life and current partner.